Once upon a time, you have happily invested in a timeshare which you think is a wise move. That was then. Fast forward to the present, circumstances have changed, and you are not able to pay your dues on time or is intentionally doing so to get rid of your timeshare. But is it a wise move? To understand your rights as well as the ins and outs of timeshare properties, it is important to have a lawyer to talk with. These professionals can help you understand the process as well as the consequences of foreclosures on a timeshare property. Here is a gist on what to expect. What happens when you lose your timeshare property on a foreclosure? Like other property types, a foreclosure happens when you are not able to pay your dues to your lender on time. When aside from losing your timeshare to your lender, a more serious consequence of foreclosure is the effect that it would have on your credit standing. Yes, skipping monthly dues on timeshare payments will also reflect badly on your rating. That alone should be a good motivator to find alternative ways to handle the situation. 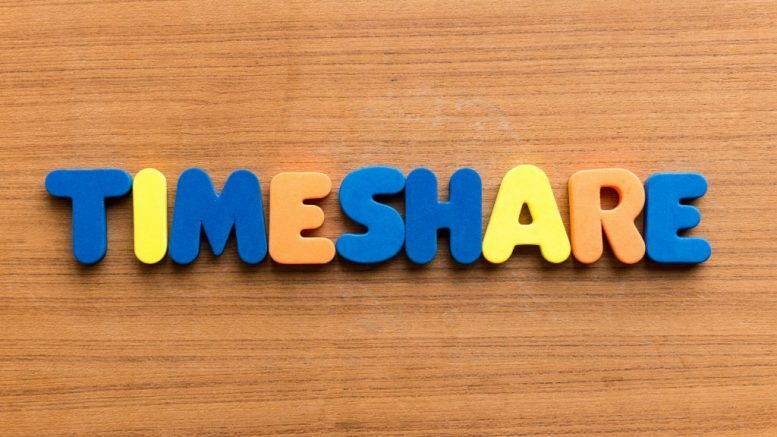 If you want to get rid of your timeshare so badly to free you from the responsibilities of payment, there are legal ways to do so. However, it is important to take note that professional help is recommended when taking this path as it is not something that can easily be done by signing papers. First, you can resell your timeshare. It is not an easy process, but it is possible. You can also opt to rent it out to help generate fees that will help you pay your dues. You can also donate it to charity. Not only will you get your hands off it, but you can also help others. And lastly, you can try to return it to the owner provided such clause is present in the contract that you signed. Still planning on skipping your payments? Talk with a professional and see how alternative methods can help you with your case.